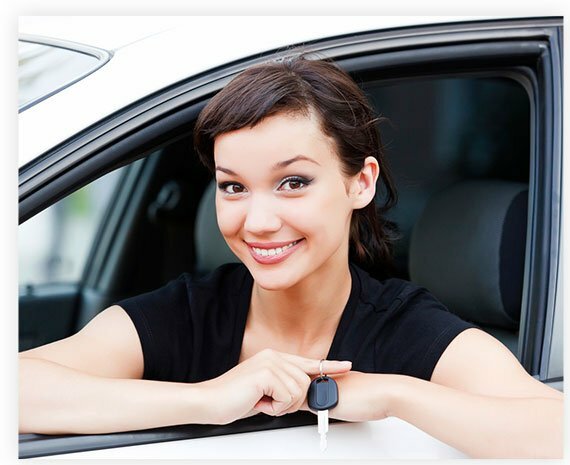 Title loan quotes do not require a perfect credit score, because you are essentially giving the lender your lien-free car title to hold until you pay off the loan; hence, the vehicle works as collateral for the loan. In fact, title loans are often referred to as “bad credit loans.” You can even secure a title loan if you’ve claimed bankruptcy! A lending service is usually free, and it can not only match you with the right lender, but also work with you to create a custom loan that you can afford to pay back and that meets the lender’s needs as well. The lending service can also get you a competitive interest rate with no penalties for prepayment. One of the best features of a title loan is that lenders allow borrowers to maintain the use of their vehicles, so if you do take out this type of loan you can carry on your daily routine without a hitch. How Much can I get from a title loan? 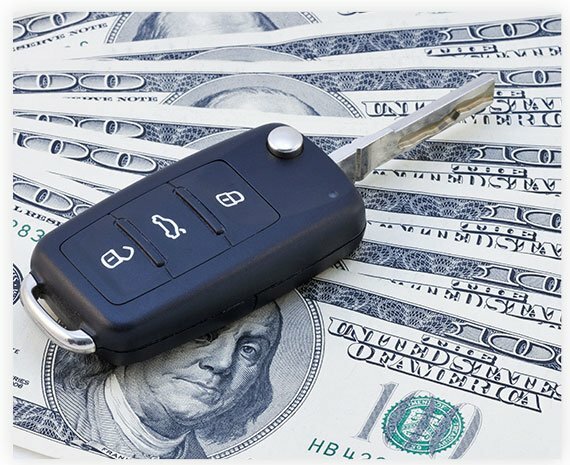 Platinum Lending LTD. offers a free car title loan estimate at the end of the process, so you know how much you can get without leaving your home! Not only can you apply online, you can get your free quote, a free phone consultation, and get your application done in approximately a minute. All you need to do is provide information on your vehicle’s make, model, year, style, and mileage and you’ll be on your way. The application is secure and confidential and you can often get the cash you need so desperately within one day. Requirements to get a title loan estimate. All you need to get a title loan quote is your free-and-clear vehicle title, your ID, and some proof of income. While you can get a title estimate (also called a title pawn estimate) free online, you will eventually need to visit a brick-and-mortar location to have your car assessed visually and get its worth determined (Kelley Blue Book is what most lenders use to determine vehicle value). Once the lender offers you a loan amount, you sign the contract and can be on your way to getting the money you need. This process is easy, fast, and painless. If you get your title loan estimate online first, that’s even less time you need to spend in the office! Why people need short-time loans? If you find yourself in a financial jam and need a short-term loan, it could be tough to find if you don’t have good credit. There is a variety of reasons people need short-term loans, including making a car or rent payment, bridging the gap between paychecks, paying an emergency medical bill, paying late utility bills, and the list goes on. A title loan is a great option for those who need cash fast but are not able to access a traditional loan. If you’re just not up to finding the lender yourself, there are lending services that matches borrowers with lenders; these services typically have an extensive network of lenders available so you can be matched with the one that fits your needs most closely. Platinum Lending LTD is a lending service that car and boat title loans, car registration loans, payday advances, and more. Organizations like these take the guessing out of finding a lender by pairing you with one that meets your needs. Platinum Lending LTD. works with more than 10,000 nationwide and abroad to find people the loans they need, and they are open for business 24/7. It doesn’t get much easier than applying online and getting a title loan free estimate!